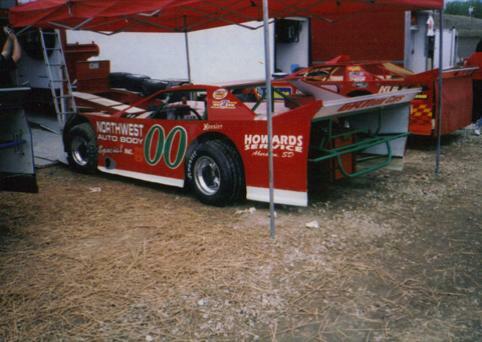 Mitch Johnson at the 1995 Dream 100. 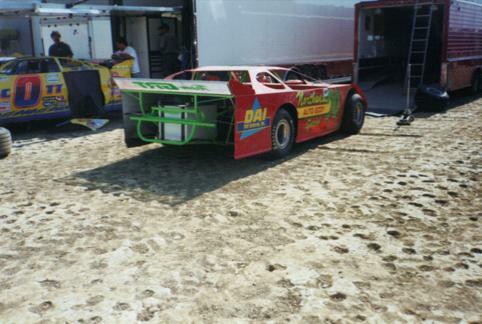 Mitch Johnson at the Million in 2001. 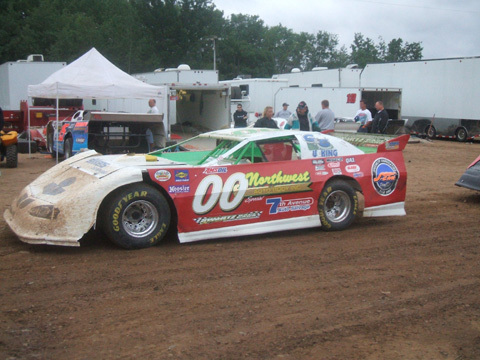 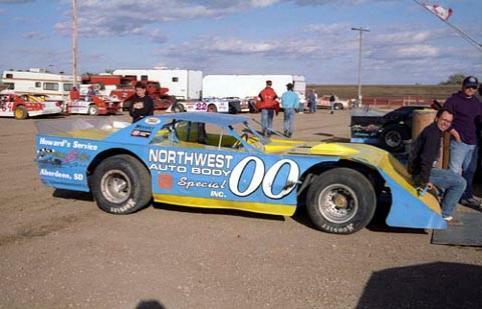 Mitch Johnson at Cedar Lake in 2007.